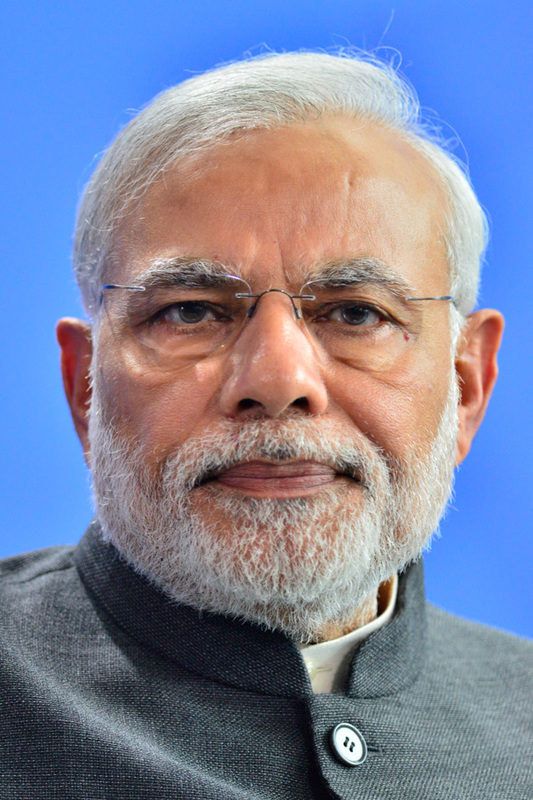 The Prime Minister of India Narendra Modi is spending a few days in Germany, first opening the Hannover Fair with Angela Merkel on Sunday and now officially in Berlin. Some photos of his reception below. 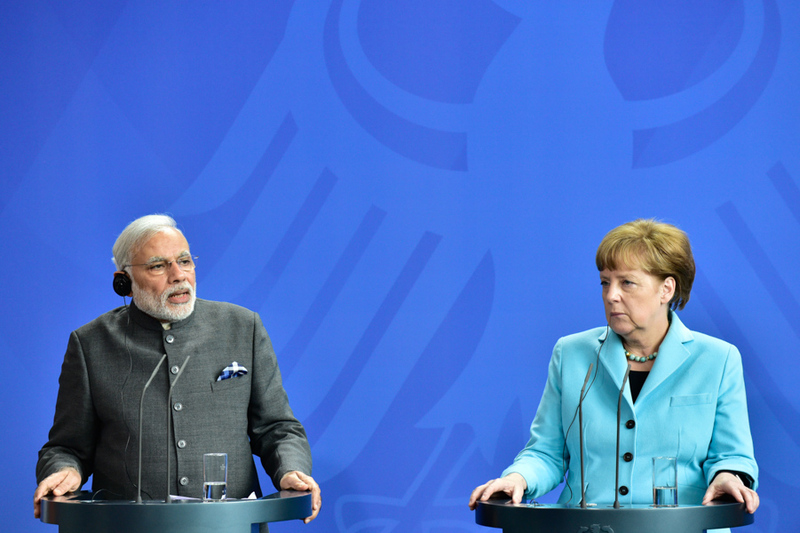 Chancellor Angela Merkel and Indian Prime Minisiter Narendra Modi giving a joint press conference. 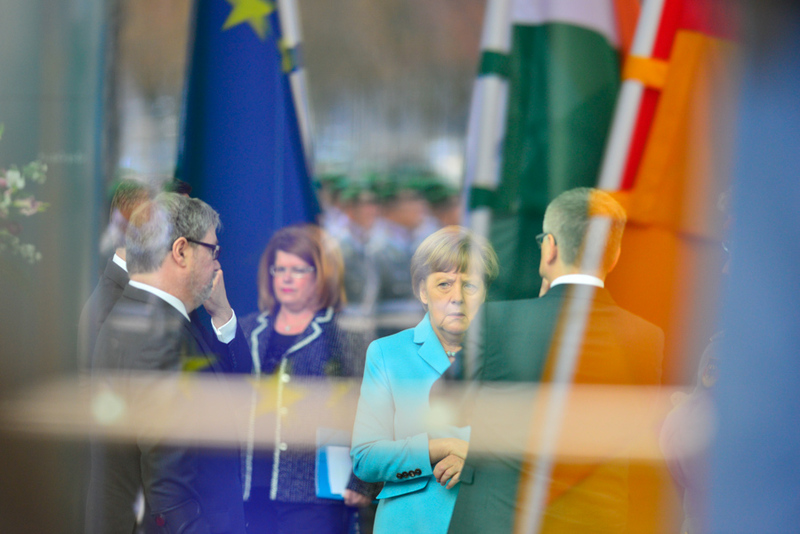 Merkel in the reflections of the Chancellery. 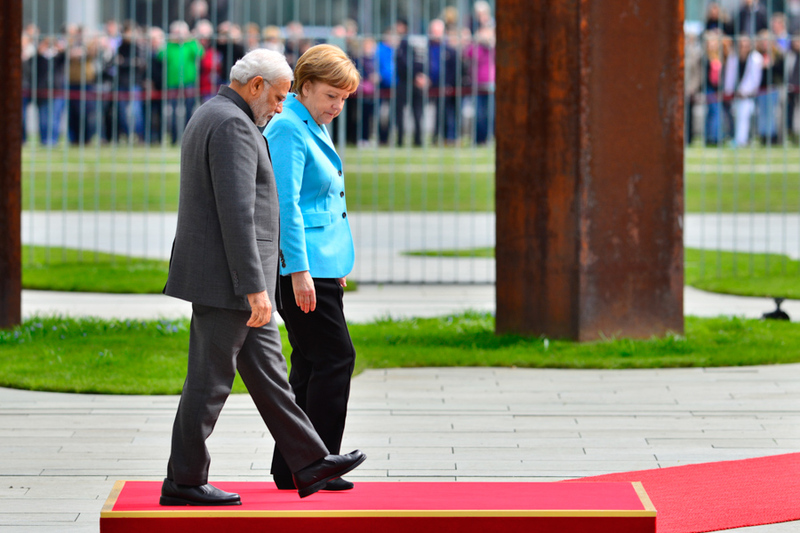 Chancellor Angela Merkel and Indian Prime Minisiter Narendra Modi together in Berlin. 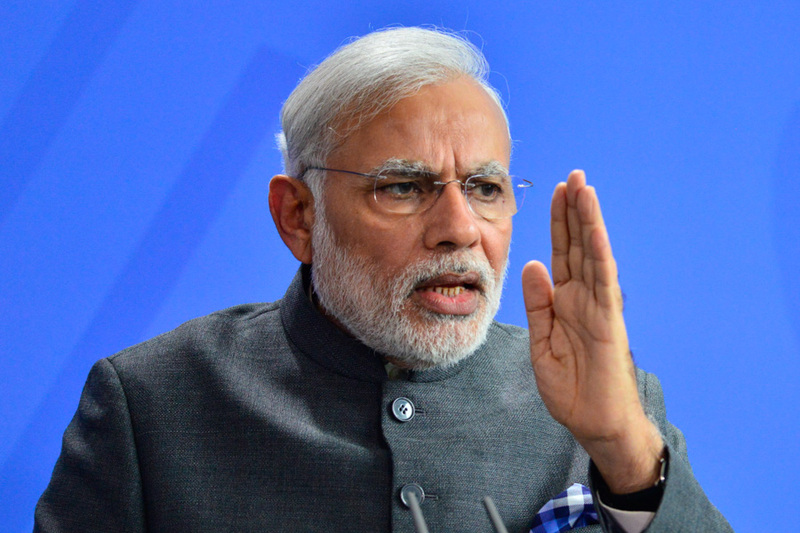 Indian Prime Minister Narendra Modi during the press conference. 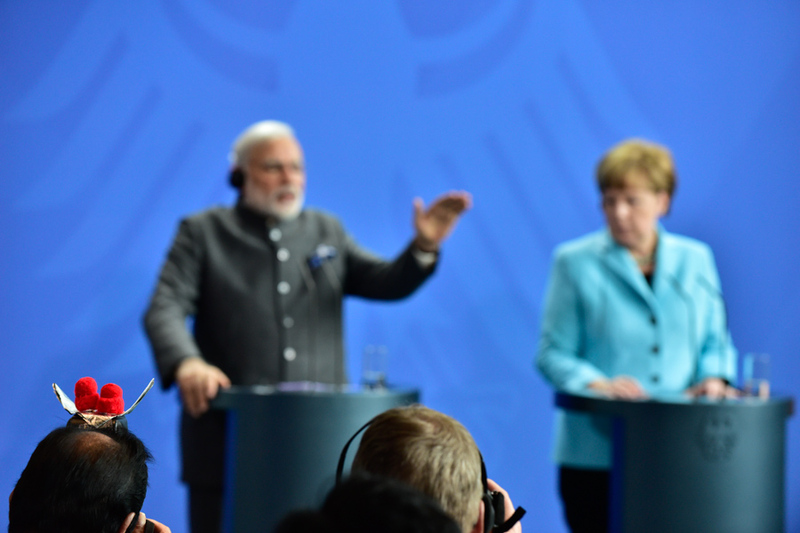 Modi, Merkel, and that photographer with a bird on his flash, or something. This entry was posted in berlin, politics, press and tagged india on April 14, 2015 by AdamRoePhotography. 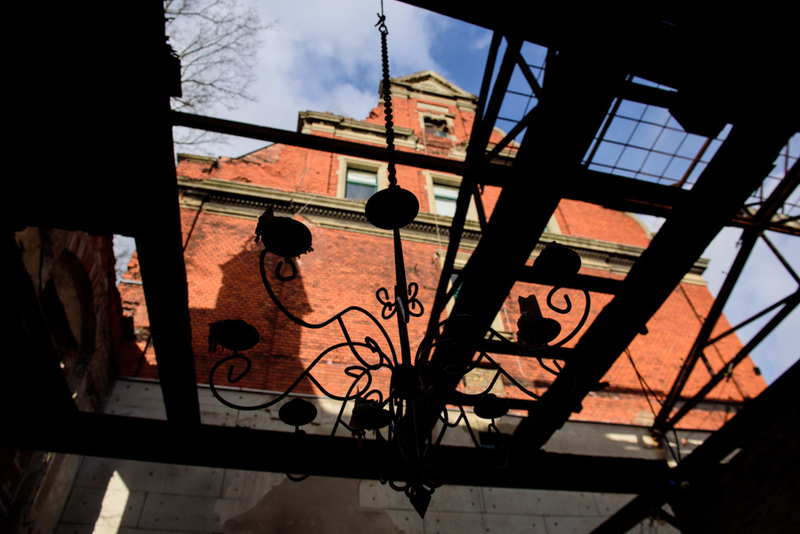 The Wiesenburg – the last home of the Berliner Asyl Verein – has been closed down by the city, with unclear development plans for the future. The story has been written up recently by our neighborhood bloggers over at Weddingweiser as well as SpiegelOnline. Joe Dumkow, a man steeped in the history of the space, opened the doors to the public one last time yesterday evening. 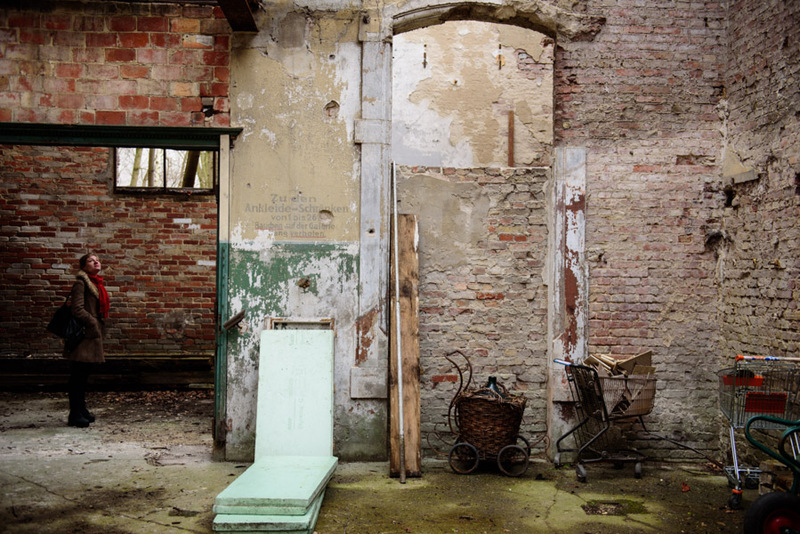 Some photos of Wiesenburg and the space follow. I apologize in advance for the misrepresentation in my photos of this space as abandoned. It wasn’t. Joe had to leave the space by today, and most things had been pulled out already. 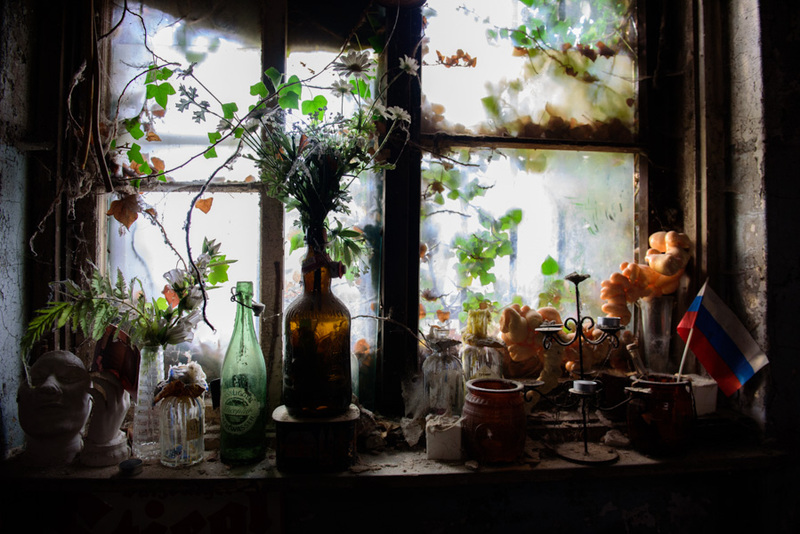 And I was looking more for traces of the more than century long history of the building than of it’s recent past. 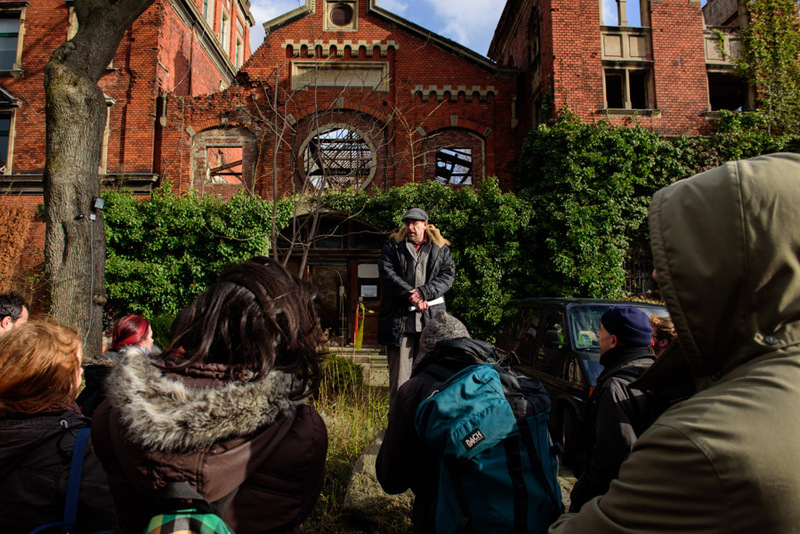 Our tour with Joe Dumkow begins in front of the partially destroyed building. 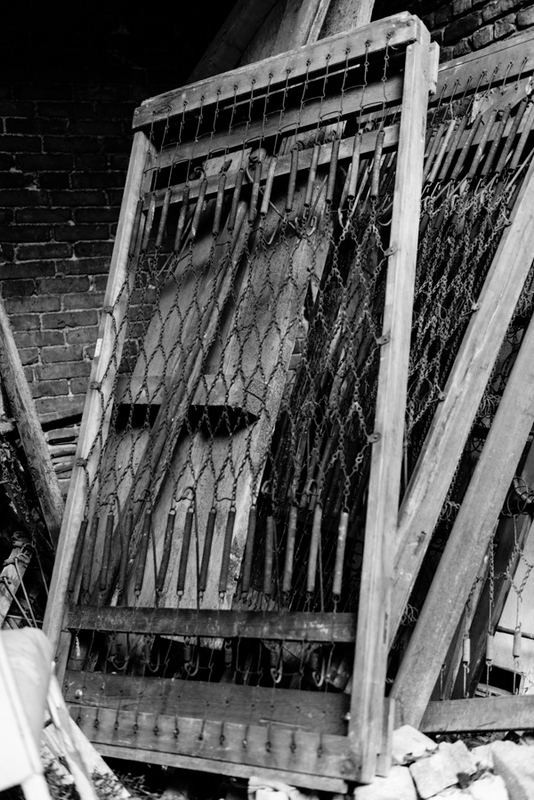 A stack of old wooden beds, presumably from the days when up to 1400 homeless people could spend the night there. View through the destroyed roof towards the undestroyed part of the building. 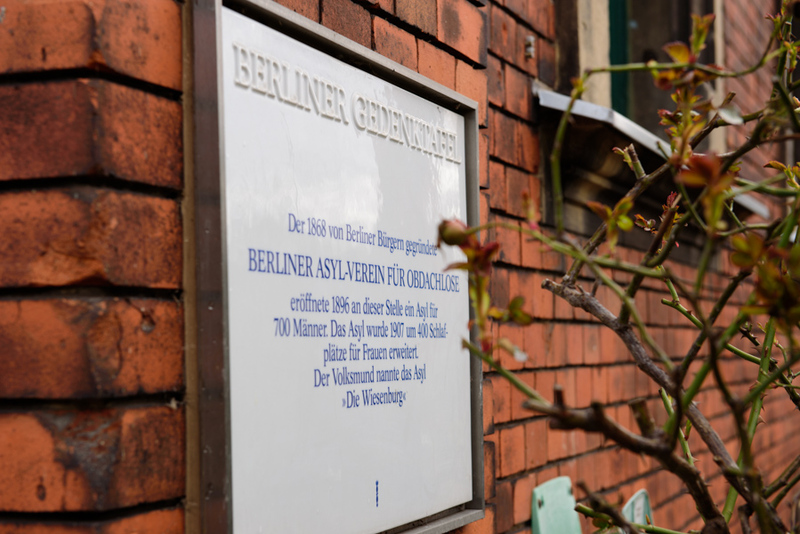 Memorial Plaque from the City of Berlin commemortating the Berliner Asyl Verein. 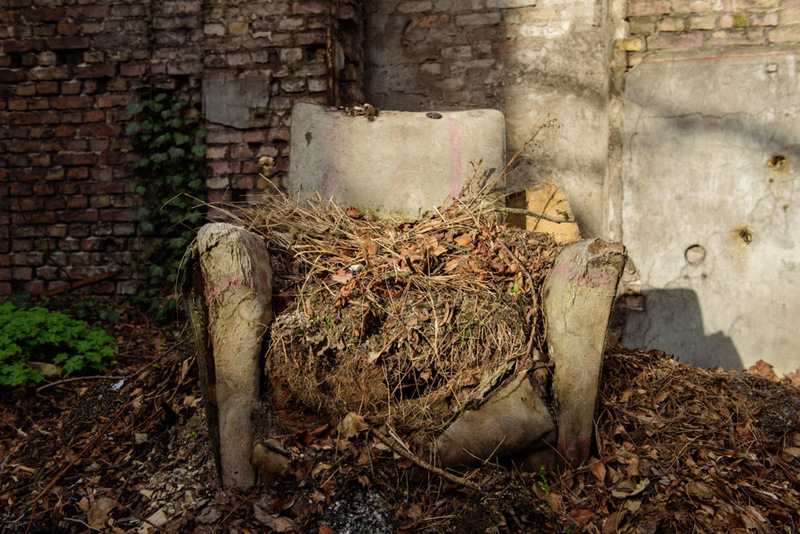 Wilds growths on an old armchair. 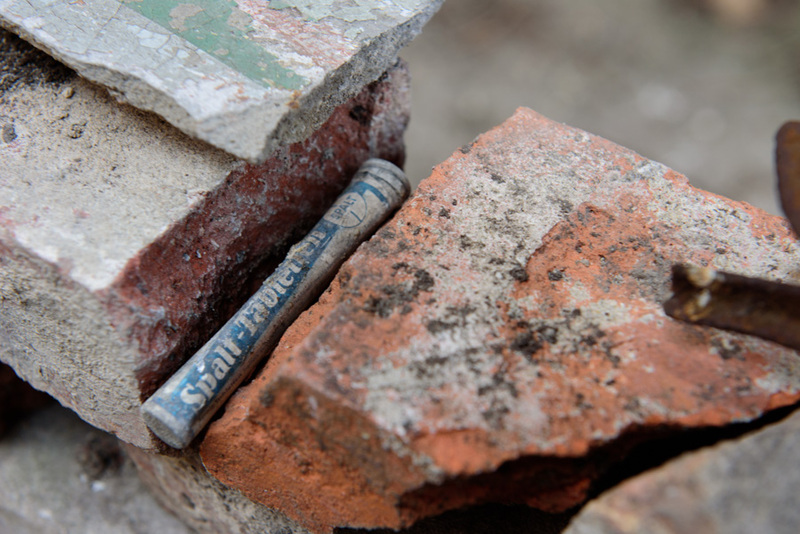 An old tube of spalt tabletten (paracetamol). Inside the little bar at Wiesenburg. 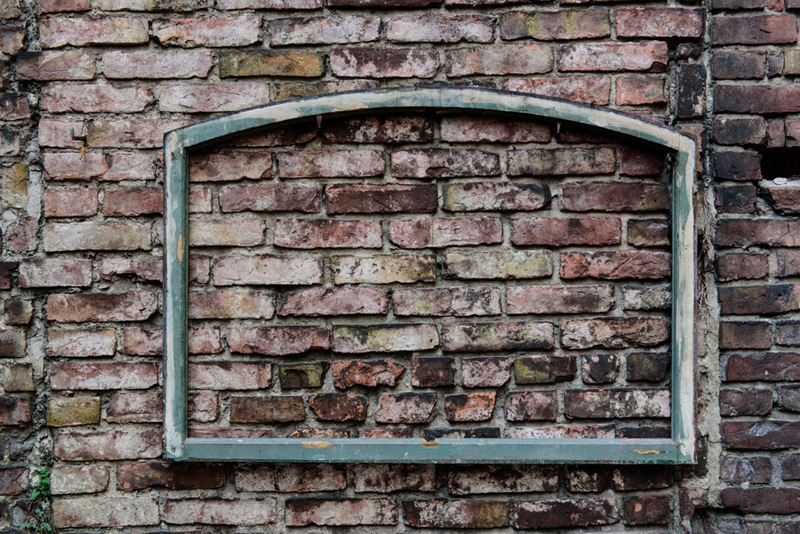 The stunning brick wall, framed. 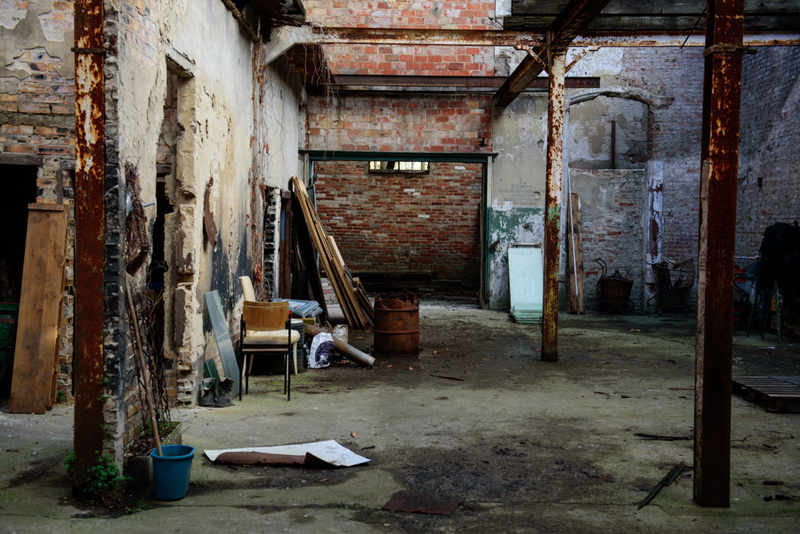 A last look into Wiesenburg, the former rooms of the Berliner Asyl Verein. This entry was posted in Uncategorized and tagged panke, wedding, wiesenburg on April 2, 2015 by AdamRoePhotography.